Historic home. France, close to Geneva. Beautiful house of master. Geneva. Attic apartment, Hotel Particulier, Geneva. Rare! Located in the heart of the old town of Geneva, in an exceptional mansion on the top floor overlooking the city, a duplex apartment of 280m2. This apartment offers views of Bastions Park. It includes an entrance, dining room with open kitchen, living room, office, 4 bedrooms, 2 bathrooms. Cellar. Possibility of parking extra. Ref: CH-8045-OP-DT. Price: CHF 3'950'000. EXCEPTIONAL, charming family home Geneva, Oak Bougeries, FOR SALE. Contemporary house, Pays de Gex. Large contemporary apartment. Geneva, Cologny. 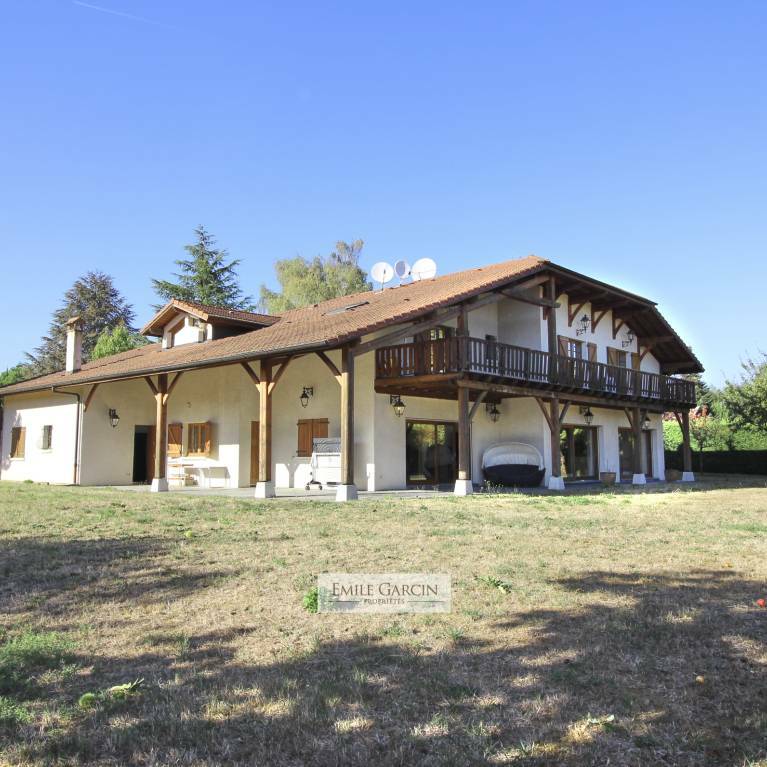 Beautiful house with outbuildings, 8 bedrooms, in the heart of a park in Geneva, FOR SALE. Contemporary house facing the lake. Geneva, Anières. New contemporary house. Near Lausanne, Pully. Exceptional property of over 1200m² in the heart of a park. Geneva. House, renovated, exceptional mansion, Geneva center, Russian Church, FOR SALE.